They’re not yet in production, but that’s expected to begin this summer according to Tesla, Electrek says, and while they aren’t quite as camouflaged as the forthcoming solar tiles, they do blend in much better with existing dark-colored roof materials vs. traditional panels, and they have a lower profile to hug the existing roof that much more closely. 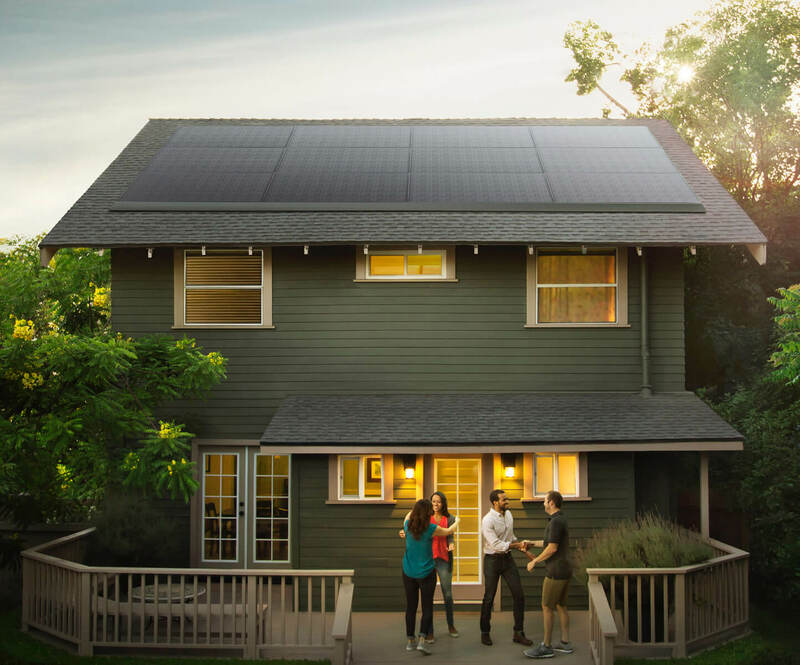 As for tech specs, the panels have a 325-watt capacity, and Tesla says they best existing industry standards in terms of durability and overall life. Tesla’s accepting requests for quotes for the new system currently via its just-launched website, but actual installation dates remain TBD.